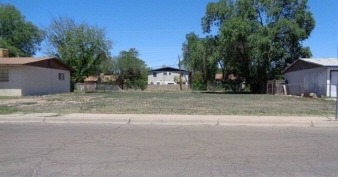 Land for sale, possible home site. Priced to move. Drive by and take a look!